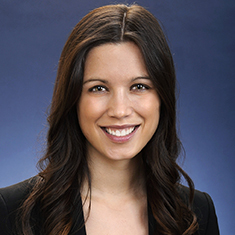 Camille Cameron is an associate in the Litigation practice. She has been a member of litigation teams for matters involving class actions, copyright and trade dress infringement, and various business-related disputes. She is also actively involved in pro bono matters. While attending law school, Camille was a senior editor for the Southern California Law Review. Shown below is a selection of Camille’s engagements.